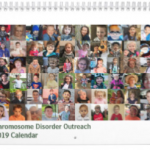 Chromosome Disorder Outreach Inc provides support and information in the form of the latest in journal articles, personalized networking programs, technical genetic consultation services, connections to researchers, social media applications and much more. CDO’s ongoing mission is to raise awareness and further education to help improve the lives of children and adults dealing with these rare disorders. Your support is crucial to our continued efforts on behalf of all those diagnosed with any rare chromosome disorder. 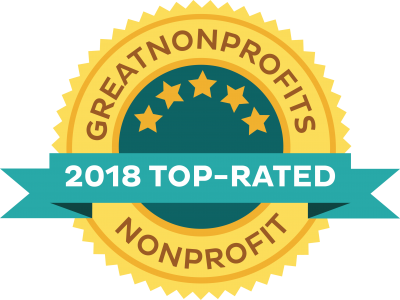 Chromosome Disorder Outreach Inc. is a non-profit organization – all donations are fully tax deductible as provided by law. If you or a family member has been diagnosed with a rare chromosome disorder please consider joining CDO to help us all understand more about the genes involved in each rare chromosome rearrangement. Chromosome Disorder Outreach, Inc. is now registered with eBays Mission Fish program. Any registered eBay user can list items and donate a percentage of sale proceeds to CDO. Help raise awareness of rare chromosome disorders by printing and distributing brochures to anyone who might benefit from knowing more about CDO. With your help we can make physicians, therapists and other healthcare providers aware of how our many programs help individuals and families. Are you a genetics professional or parent of an affected child? Would you like to help families dealing with rare chromosome disorders? With over 6500 member families from time to time we need assistance. To volunteer please contact us, tell us about yourself, and any skills that you have that would benefit CDO. Our supporters frequently hold rewarding fundraising events – including marathons, car washes, dress down Fridays, book and yard sales, walk-a-thons and many others. To hold your own fundraiser or to structure another event, please contact us for approval and CDO will set up a platform and help with materials and other items to make your planned occasion successful. 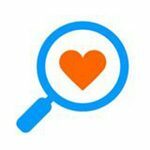 Use GoodSearch.com for all your Internet searches and support CDO. Simply visit www.goodsearch.com, select Chromosome Disorder Outreach as your designated cause, and then tell your friends to tell their friends and so on. Charities earn approximately .01 per search, so the more your family and friends search the better!t. A free, convenient service for converting that extra car, truck, or RV into a tax deductible donation benefiting Chromosome Disorder Outreach Inc..
Start now by clicking on “Donate Now” below. If you are not ready to donate, browse the website to find out about donating a vehicle in the future. Corporate workers, their spouses and retirees may find it convenient to give through their workplace. 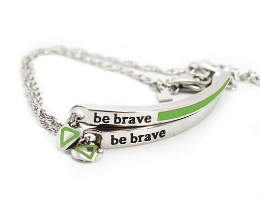 For annual campaign support: Designate Chromosome Disorder Outreach Inc. as your charity of choice and ask your employer to match your contribution. United Way participants write Chromosome Disorder Outreach Inc. on your form and choose it as your charity. Check with your employer today to find out how you can support CDO.